When grown in pots, palms make fantastic house plants. They’re slow-growing and don’t need much looking after – a warm spot not directly in the sun and soil that’s kept moist is all that’s needed. In this article, Dakota Murphey lists 10 lush indoor plants that will look great in your home. 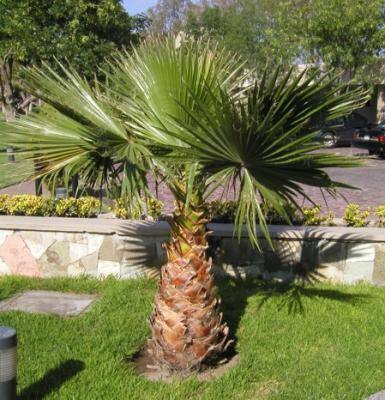 This bushy palm has decorative fronds and is known for the way it adapts to temperature and humidity. The Chamaedorea likes a light room but should never be exposed to direct sunlight for too long. In summer, it should have plenty of water and the soil should be kept moist. This is the most hardy of the Chamaedoreas. 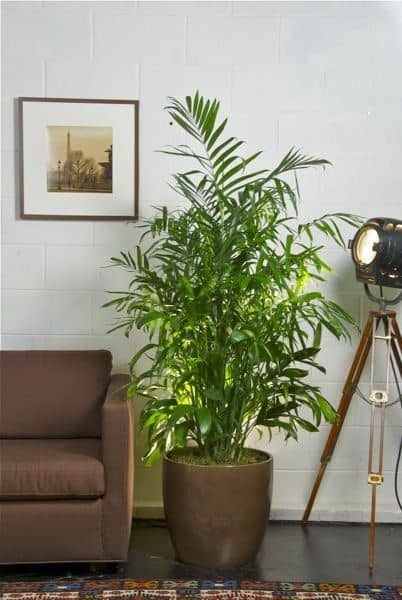 It’s easy to grow, has a delicate bamboo-like appearance and is happy in a room without any direct sunlight. 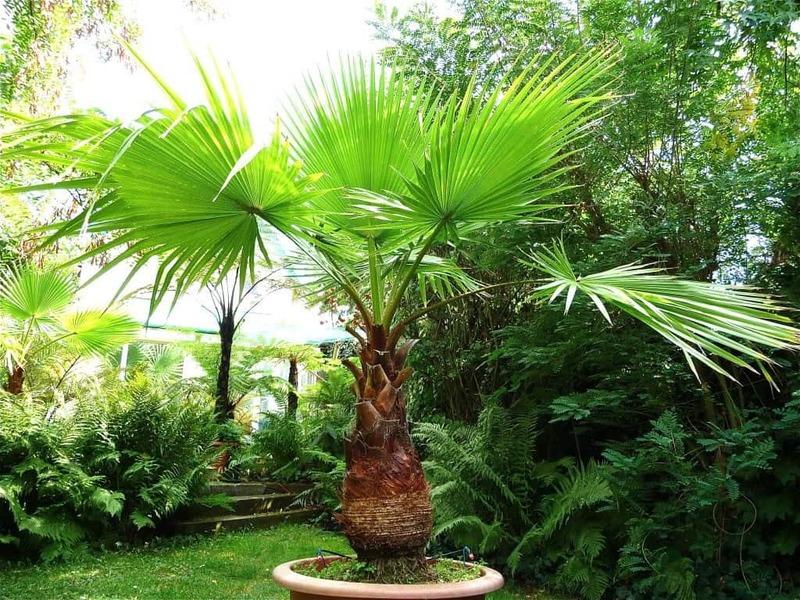 A perfect palm for growing indoors, the Kentia palm is one of the most beautiful. It’s highly-prized for its feather-like appearance and attractive drooping canopy of green leaves. The fronds are a brilliant dark green on top, a lighter shade of green on the reverse and they bend downwards toward the strikingly slender trunk. 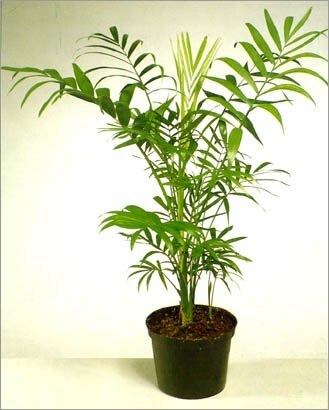 Not easily obtainable, the Archontophoenix alexandrae is a beautiful indoor palm. The formation of its trunk is unique and over the years visible rings appear. Outside in its natural habitat it can grow up to 12 meters, but indoors in a pot its growth is suppressed to an acceptable height. The Cotton Palm is one of the most beautiful, with its classic fan-palm appearance. It’s large, so you need to place it in a hallway or a spacious room, or on the patio or terrace, or even next to the swimming pool. It will only tolerate mild frost, so it should be in a sunny, protected spot and kept indoors in winter. This large and attractive fan palm is from eastern Australia. 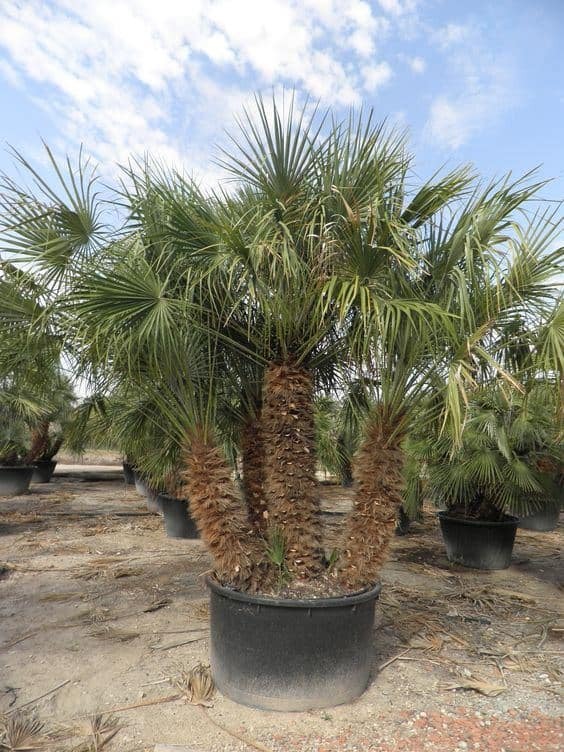 It’s a very popular hardy palm grown from the tropics through to temperate regions. It can take some frost, needs plenty of water and loves the sun. 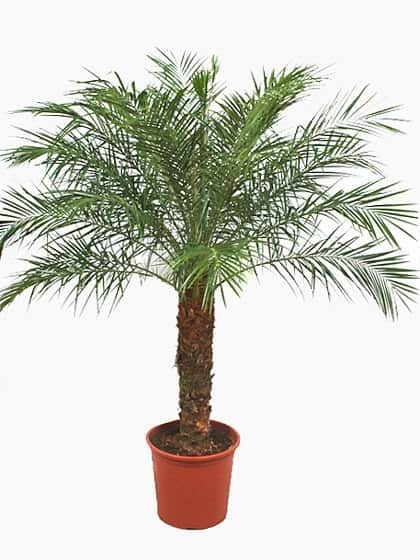 A great palm for a conservatory, patio, terrace or beside the swimming pool. The Pandanus utilis, or screw palm grows helically. It’s a very special palm with a beautiful hue – its colours graduate in the trunk from green to red. The screw palm cannot tolerate frost and is therefore perfect as a house plant. The unusual but typical ‘stilt roots’ that form around the base grow and develop as the plant matures. It produces fruit that can be eaten but they’re not particularly palatable. 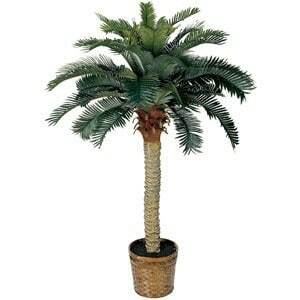 This is a great palm to have in your living room, a conservatory, or on the porch or patio, as long as it’s well protected from frost. 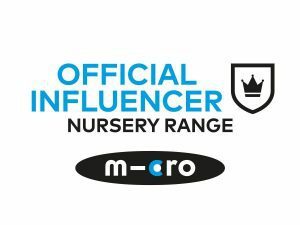 The Dwarf or Pygmy Date Palm is probably Europe’s most popular indoor plant, with hundreds of thousands of these lovely little beauties gracing lounges, reception rooms, and conservatories. They’re easy to look after and grow slowly and elegantly. As potted plants, they’re also suitable for the terrace, or by the pool but only in the summer months. 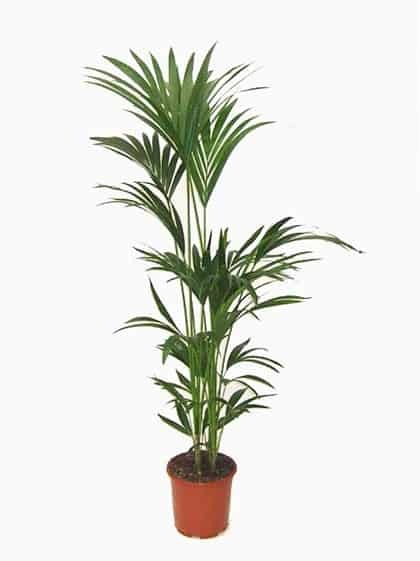 This palm with its delicate and attractive leaves, grows very slowly to a maximum height of around 4 or 5 feet. 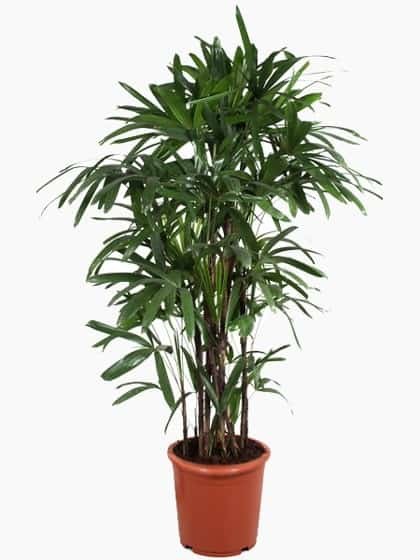 Lady Palms are one of the most elegant and graceful multi-stemmed palms that grow quite tall at around 9-12 feet, so a big space and a big pot is needed. Because of its size, after a few years you may want to plant it outdoors in a protected spot. They have wonderful deep green, glossy leaves, and their stems are covered in brown fibres. It’s sometimes called the Bamboo palm due to the coarse, fibrous material that grows over the canes. Lady palms like lots of water, so keeping the soil moist is necessary. They look great in a conservatory or on a patio but should not be placed in full sun as the leaves will yellow and can burn easily. This fast-growing, tall palm is from eastern Australia (the coastal areas of central Queensland), and has finely divided and drooping, weeping leaves. It loves a sunny spot and the soil should be kept moist. A good choice for a large room or conservatory, or on a terrace in summer as it can take some frost.